Welcome to another edition of Po Politickin. 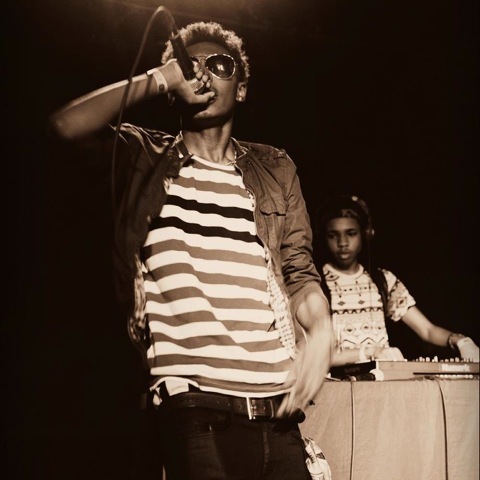 In this episode, we politick with 16 year old Baltimore, MD hip hop artist Jay Verze. Jay discusses his latest project project titled “21117 (TwoElevenSeventeen)”, changing society’s ills through his music, and his passion for music.